Unearth the hidden history of all things gardening and horticultral. 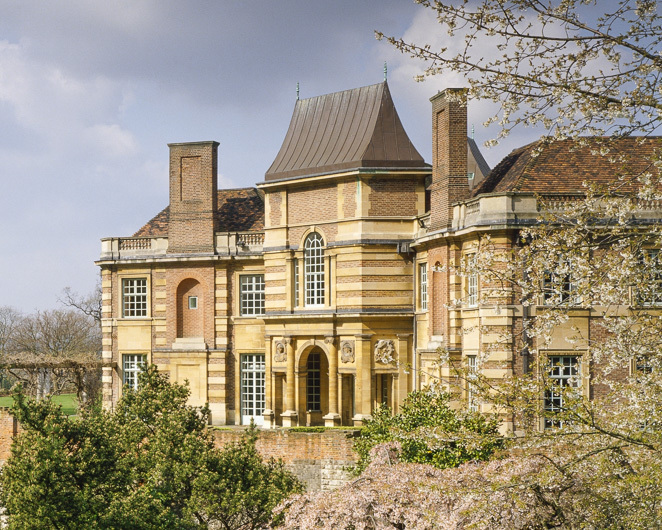 The childhood home of Henry VIII meets 1930s Art Deco decadence. 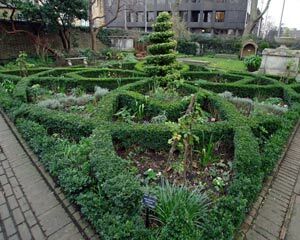 The first museum in the world dedicated to the history of gardening. 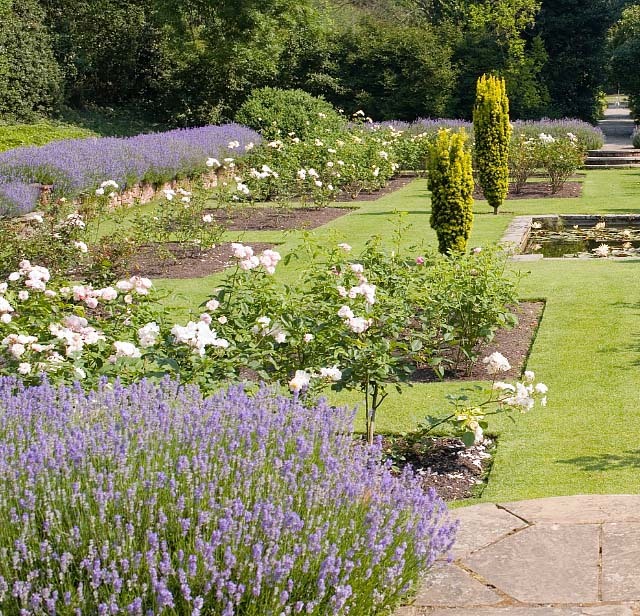 Set in 65 acres of stunning award winning gardens, this grade I listed Tudor mansion was built for a former Lord Mayor of London in 1537. Opened in 1857—Features horticultural and botanic exhibitions displayed over three floors. Eleven period rooms spanning 1600 to the present day, tell the story of how homes have changed over 400 years. 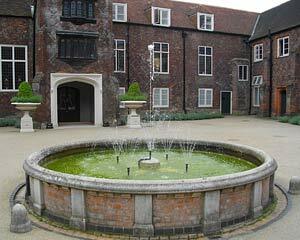 Historic house and garden of the Bishop of London since 704. 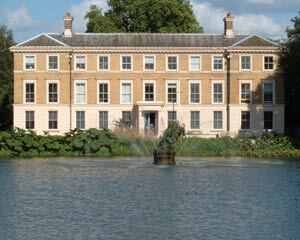 Paintings, archaeology and artefacts reveal the history of the Palace site from prehistoric times. 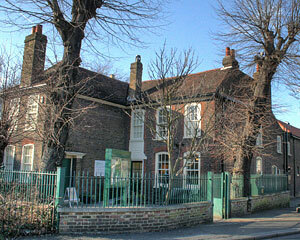 Explore the local history of Waltham Forest in the attractive former 1730's workhouse.